Our knowledge of the history of life on earth and our comprehension of the world has always been attached to our ability to categorize living organisms into species. Yet, we do not have a comprehensive understanding of how speciation mechanisms work across the tree of life. Understanding speciation processes is a central part of my research program. 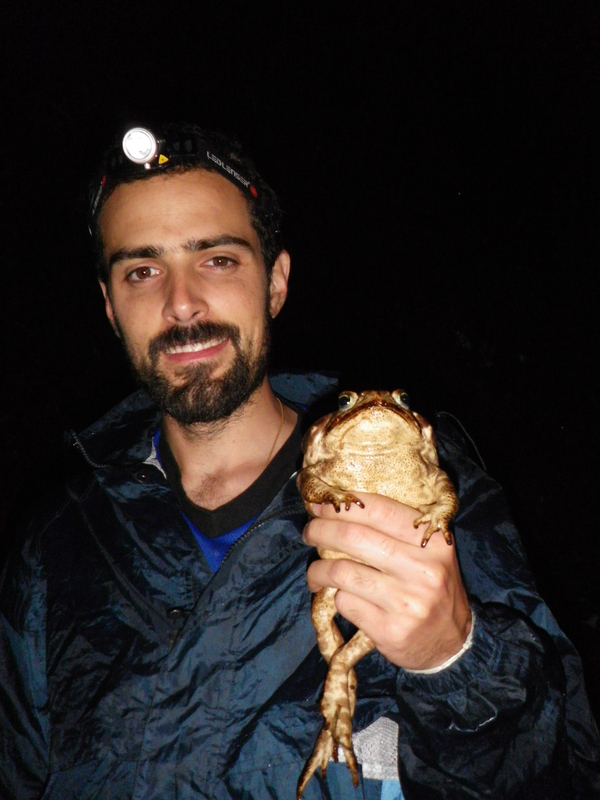 To do that, I study non-model organisms, mainly reptiles and amphibians, in the field and lab, integrating Population Genetics, Spatial Ecology and Historical Biogeography with the use of Genomics and Bioinformatics tools. American Museum of Natural History – AMNH, Department of Herpetology, Central Park West, 79th St, New York, NY.